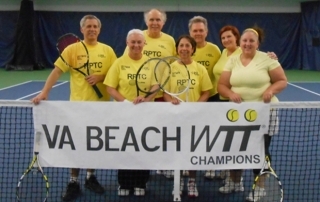 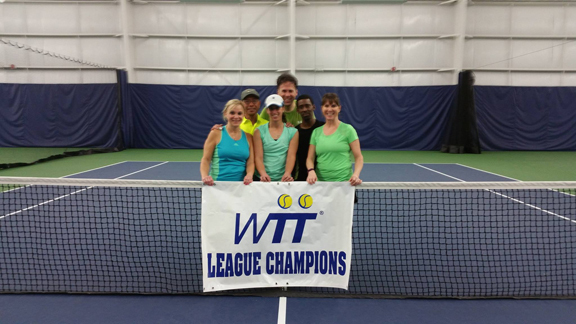 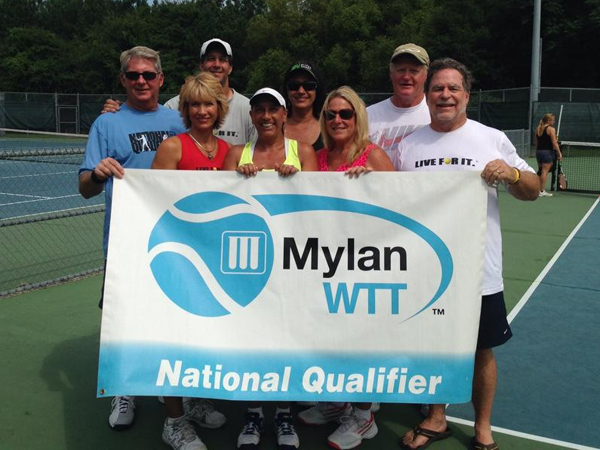 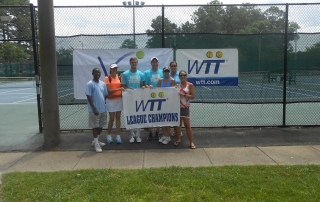 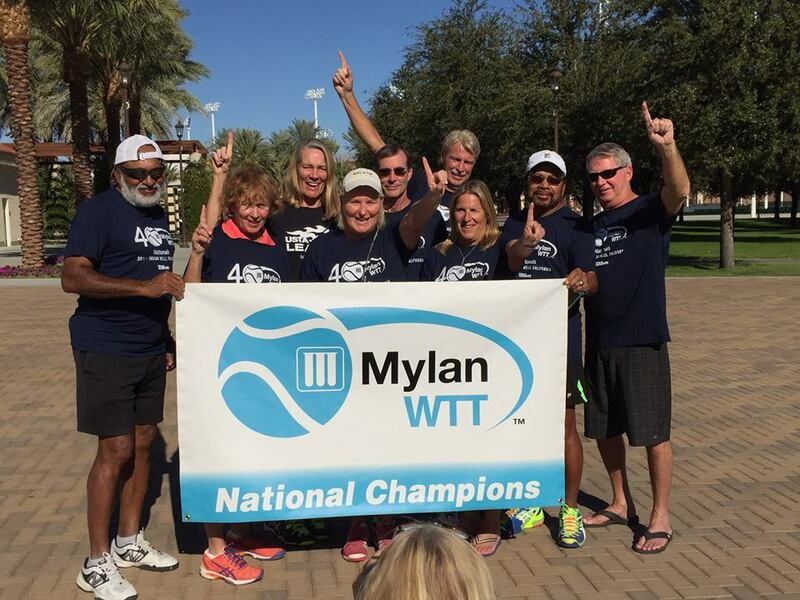 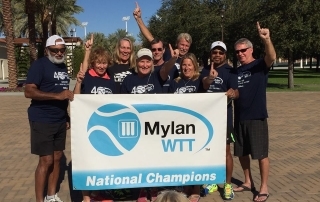 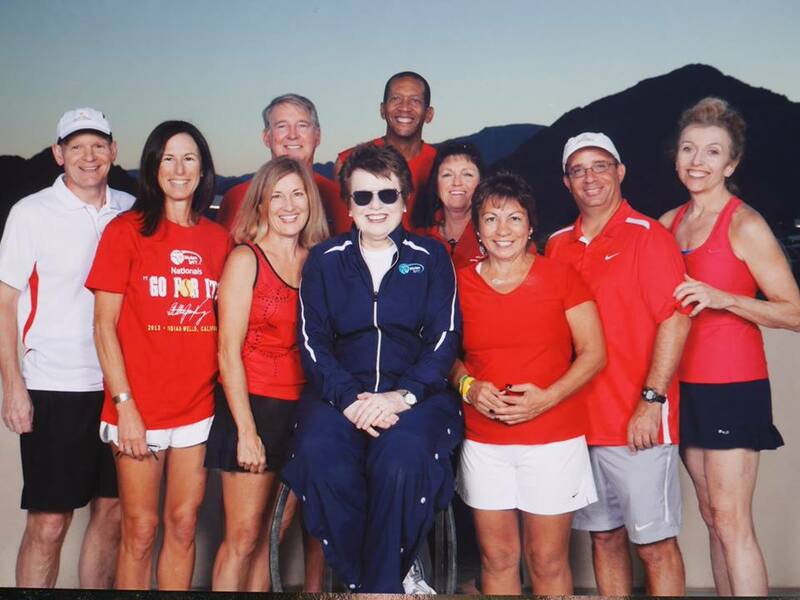 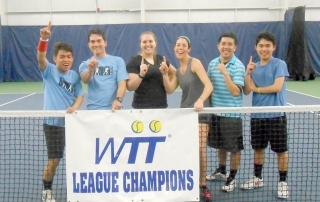 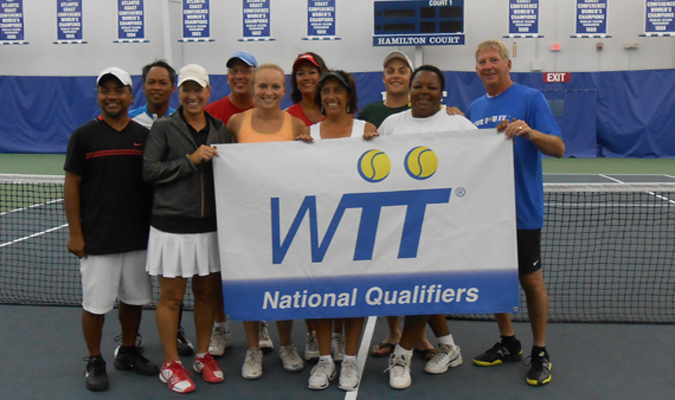 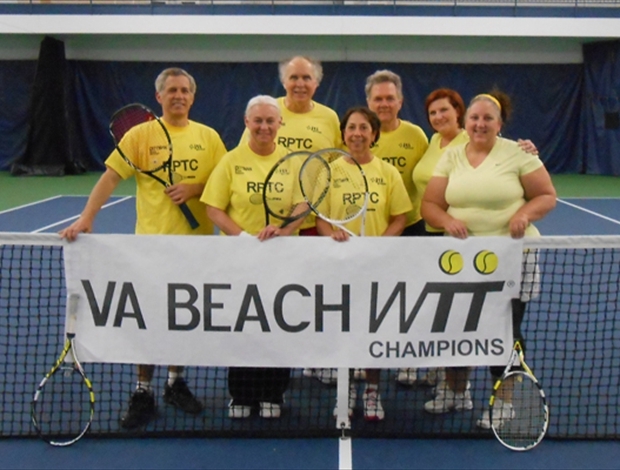 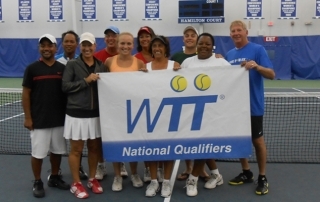 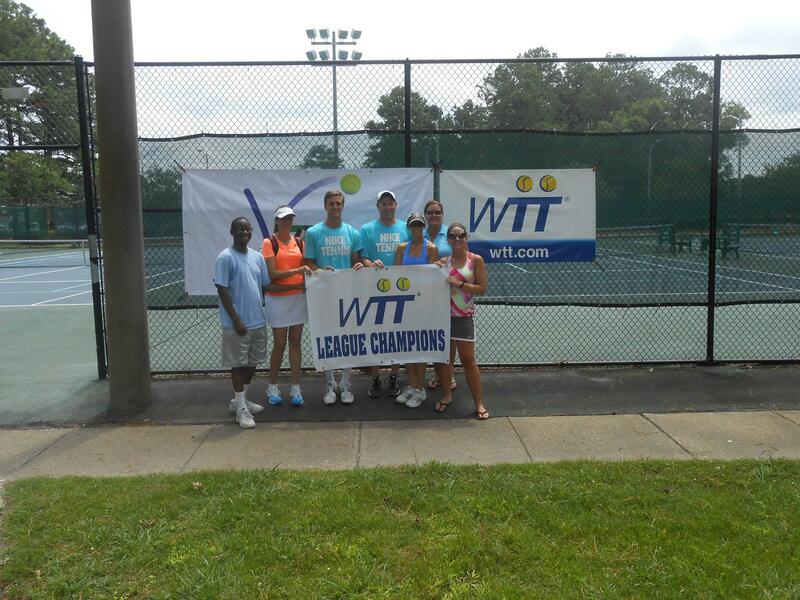 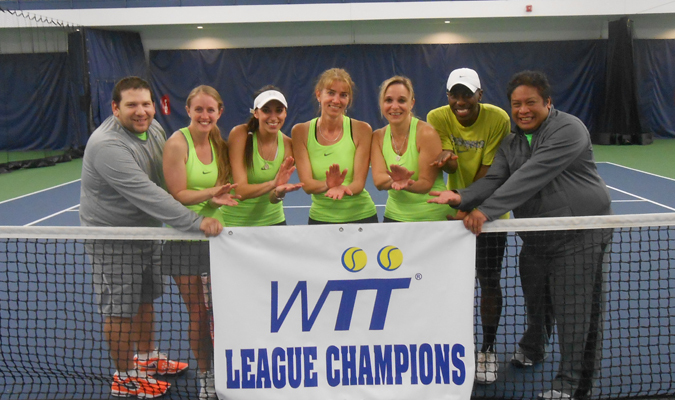 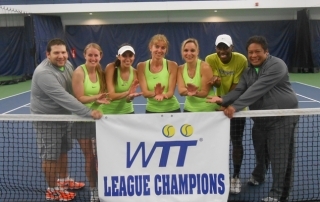 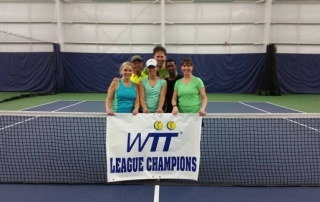 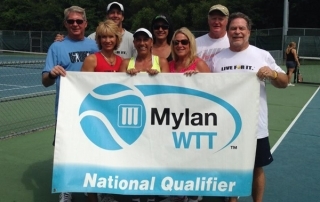 2 Beach team make 2015 WTT National Finals! 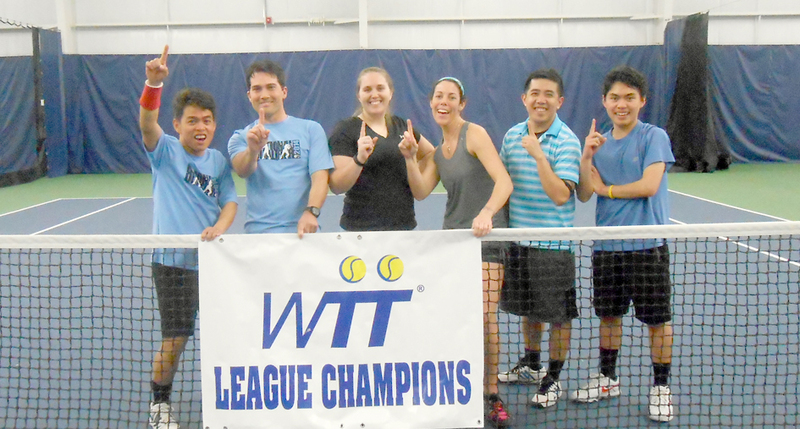 Thank you all for participating in the league. 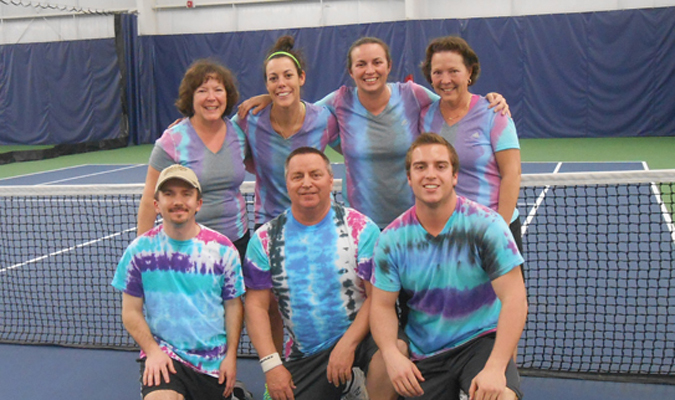 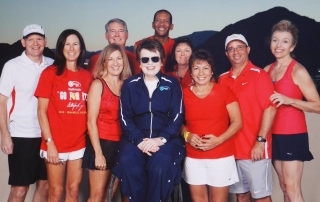 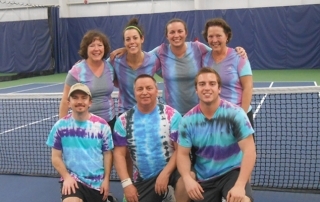 Check out photos of the teams.